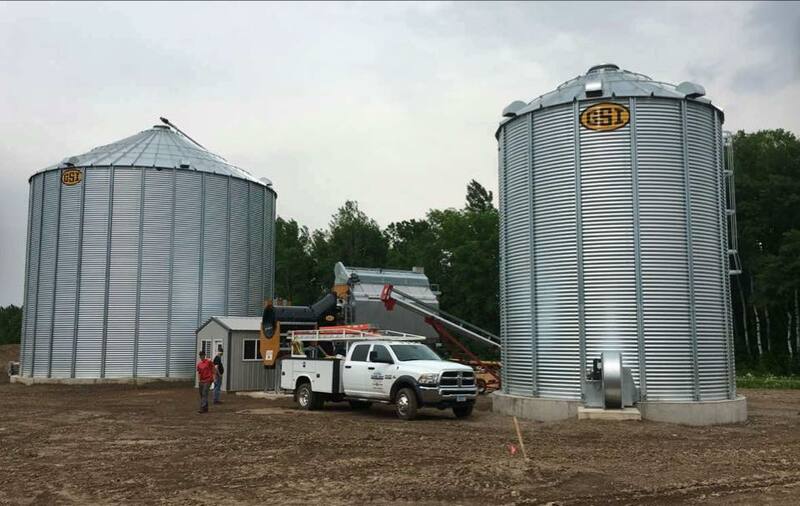 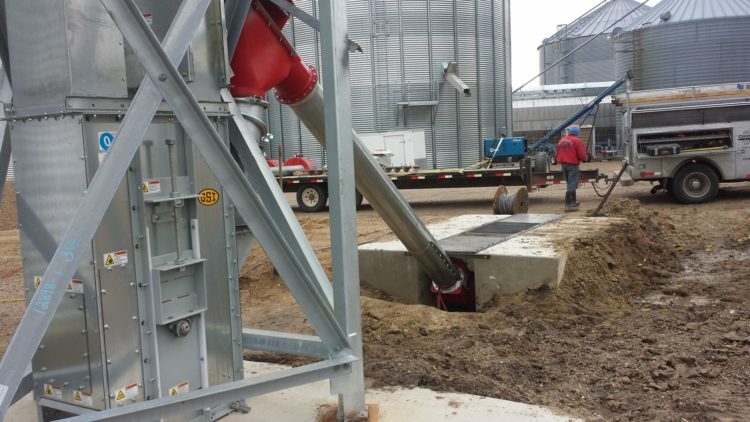 Country Grain Systems has over 35 years of experience serving central Minnesota. 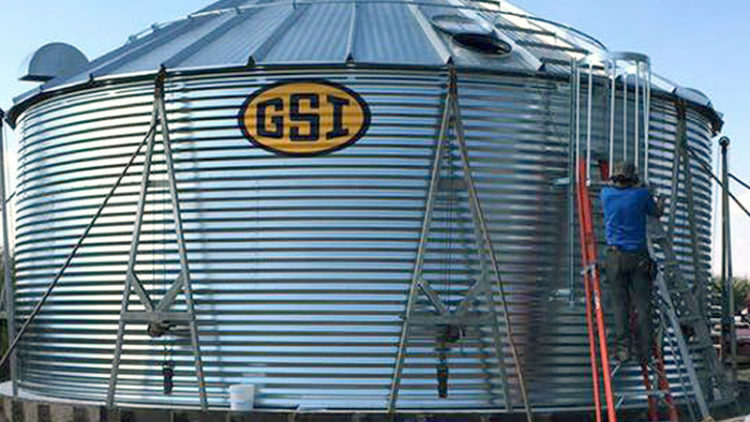 We are equipped to design, build and service your farm system. 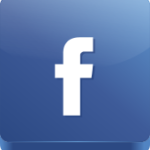 How can we serve you today?